Devin R. Lucas is a Real Estate Attorney, Real Estate Broker and REALTOR®; Courtney R. Lucas is a REALTOR® and CPA. 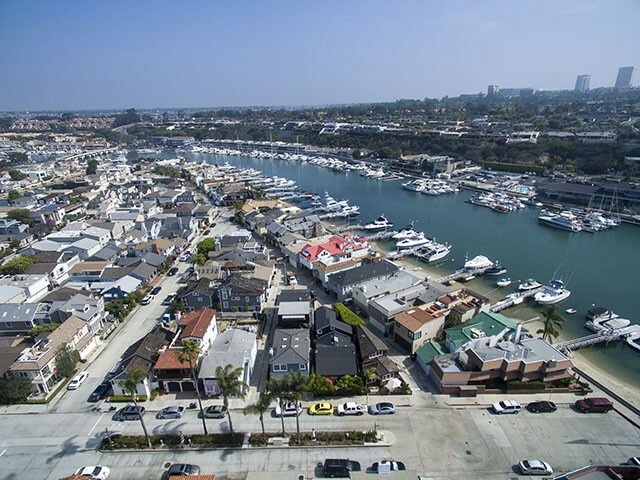 The Lucases assists individuals and investors in all forms of real estate transactions – buying and selling and so much more – with emphasis in residential real estate in Newport Beach, Costa Mesa and surrounding Southern California communities. The Lucases work with Villa Real Estate – the area’s leading luxury residential brokerage – to combine their own objective acumen and outside the box capabilities with Villa Real Estate’s unparalleled market exposure, servicing, insight, marketing professionals and opportunities. 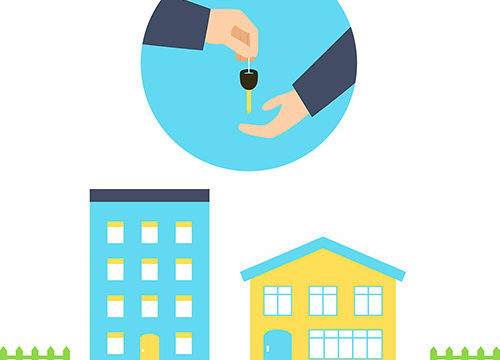 In addition to purchases, sales and leasing the Lucases can provide in combination with Villa Real Estate, Lucas Real Estate can assist individuals and investors with a host of transactional and related legal issues including the below. To schedule a consultation, email (info@lucas-real-estate.com), call (949-478-1623) or click here to book a consultation. 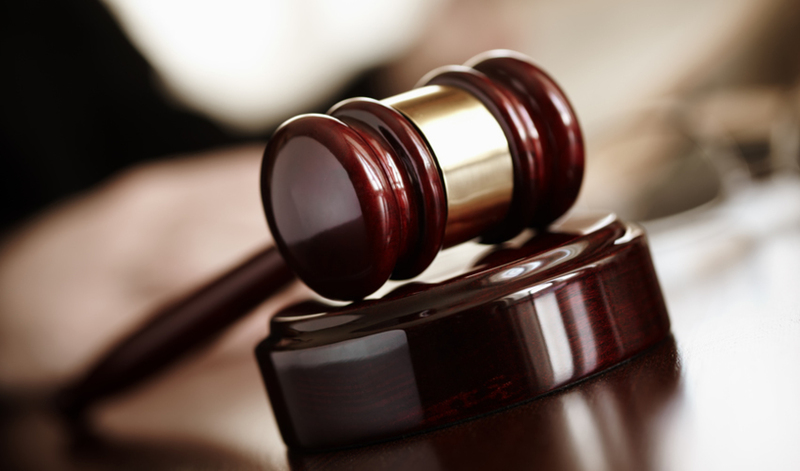 Mr. Lucas is frequently retained to serve as a Mediator for voluntary, non-binding, dispute resolution – often required pursuant to purchase and lease agreements prior to filing suit. Mr. Lucas’ extensive legal background and active work in real estate sales and leasing provides a unique ability to work with parties in all forms of discord – from return of initial down payment money or security deposits to specific performance claims on multi-million dollar estates to non-disclosure and fraud claims – and the myriad of other unfortunate events that frequently lend to costly litigation. Mr. Lucas is on the panel of mediators via the California Association of REALTORS® Real Estate Mediation Center for Consumers. Click here for additional information on mediation services, the mediation process, and requirements for mediation under the California Association of REALTORS® Residential Purchase Agreement. 2144 East Oceanfront is an architectural masterpiece combining concrete, glass and wide open spaces with direct access to the sands of the Pacific Ocean. 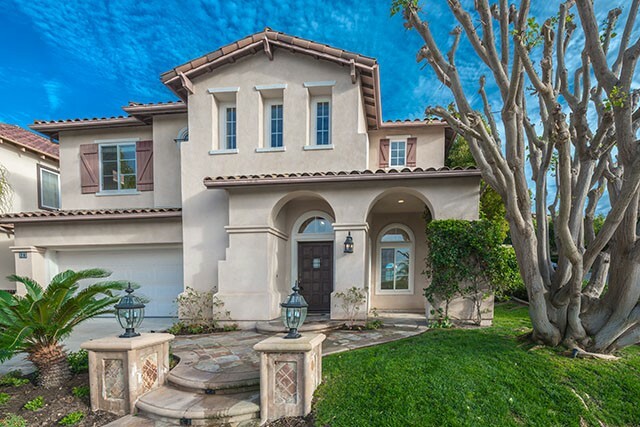 CLOSED in Newport Beach – 436 Vista Roma. $1.445mm. We are thrilled for our out-of-state clients eager for the move to this expanded East Bluff residence, walking distance to award-winning public schools. 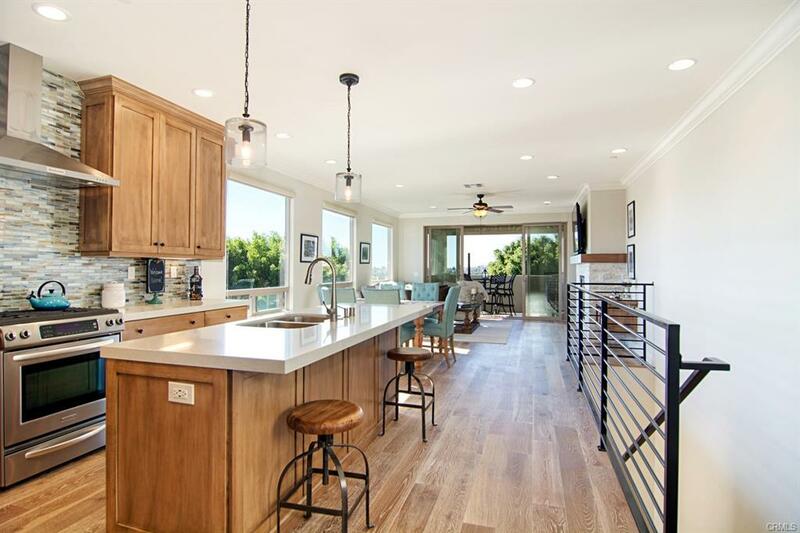 Originally listed for $1.585mm, we helped navigate our clients a terrific deal on this remodeled Newport Beach home. Legal assistance to an estate where the Trustee was adamant about selling it themselves to a couple that just happened to drive by while some construction work was taking place and asked the right questions. Lucky them. Do we recommend owners do a 'For Sale By Owner' transaction... no... no we do not (statistical and anecdotal evidence suggests higher prices are achieved using professional real estate agents). Does our legal business allow us to help those who want to put their own deal together... you bet! Happy clients = happy us. 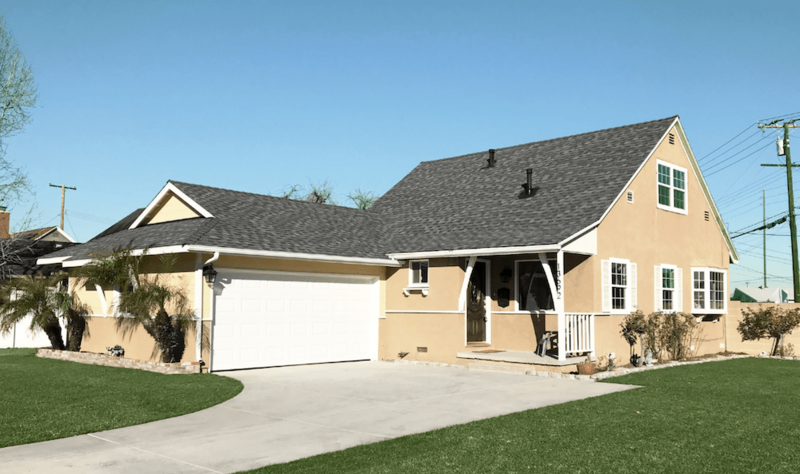 LEASED – 902 Hyde Ct., Costa Mesa $2,950/mo. Walking distance to Barley Forge Brewing Co., The Camp and The Lab, close proximity to the freeway, countless other restaurants, the beach and South Coast Plaza, this home is in an ideal location! 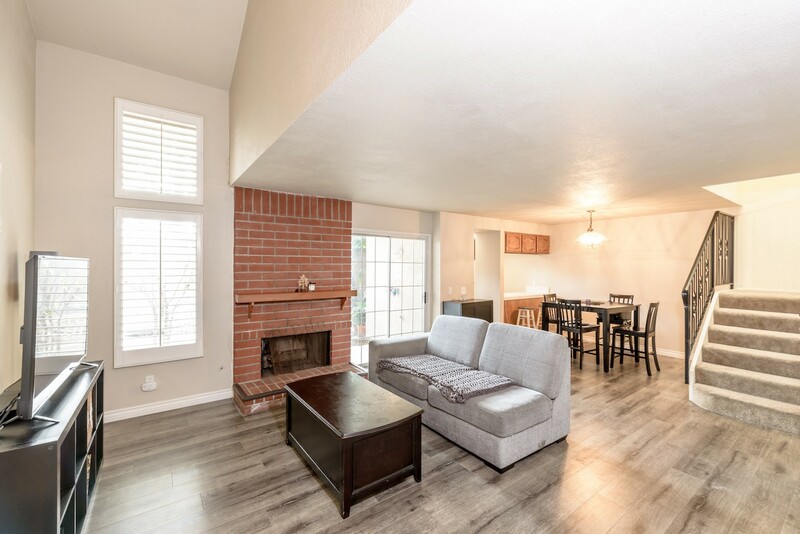 This 3 bed, 2 ½ bath home located in the Sommerset community has new hardwood floors in the living/dining room, updated bathrooms, open floor plan, attached 2-car garage including storage cabinets and laundry, private outdoor patio, balconies off of two bedrooms, and two community pools and spas. Refrigerator, washer and dryer included. LEASED in mere days at owner's desired full price. 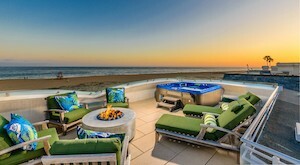 Fully remodeled Huntington Beach condominium oasis. Another family transaction CLOSED in North Tustin. Half sale, half gift (aka a below fair market "sale"), no problem. There are countless legal ways to transfer title between parents and children (and grandchildren), with enormous potential tax benefits. Contact us to learn more. “Hidden Ranch”, a lavish and immensely private 4.8-acre premier equestrian estate, priced decisively below replacement cost. Featuring six bedrooms, six bathrooms, stately den, billiards/game room, bar and great room, the residence is hidden behind a private gate, expansive driveway and mature landscape. The lush grounds include a 100’x200’ equestrian arena with 360 degree views. Co-listed with Steve High of Villa Real Estate and Mariann Cordova of BHHS. 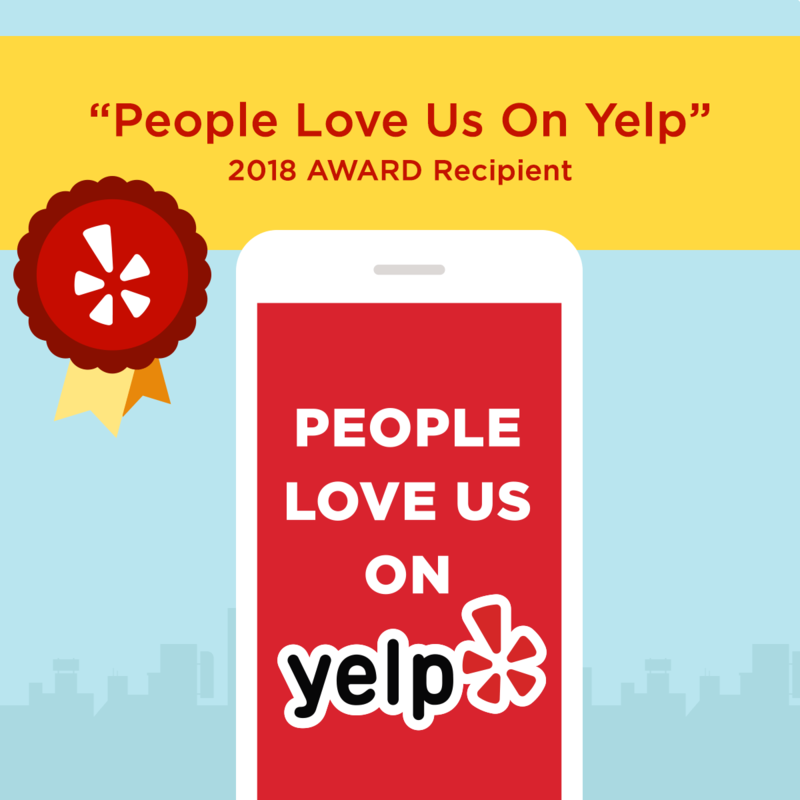 It’s official – people love us on Yelp! It's official - people love us on Yelp! This is several years in a row now. Wow! Thank you to our amazing clients who post such great reviews. Closed - represented buyer - $1.085mm. This stunning near-new construction home in trendy Bay Park is quite the starter home for our noteworthy client. 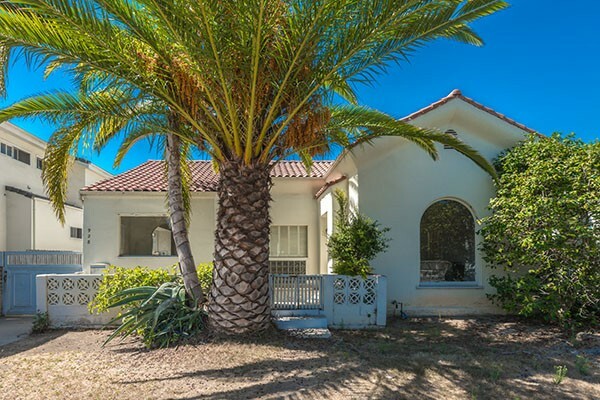 With a red-hot real estate market (21 offers on the first attempt in that area), we aided our client in obtaining this dream home below the list price. We LOVE helping buyers acquire their goals. Successfully represented buyers in a highly competitive market. At least six offers were made on this property in days, including at least one higher offer. We worked with our clients and the listing agent to ensure to stayed top of mind and eventual success. We love assisting buyers. Thrilled to help our first-time buyer clients sign papers on their new construction Costa Mesa dream home. It should be ready this fall! Exciting. Visit Taylor Morrison's website for additional details, or call us today. Walking distance to Barley Forge Brewing Co., The Camp and The Lab, close proximity to the freeway, countless restaurants, the beach and South Coast Plaza, this this 3 bed, 2 ½ bath home features new hardwood floors in the living/dining room, updated bathrooms, open floor plan, spacious private outdoor patio, attached 2-car garage with storage and laundry, balconies and two community pools and spas. 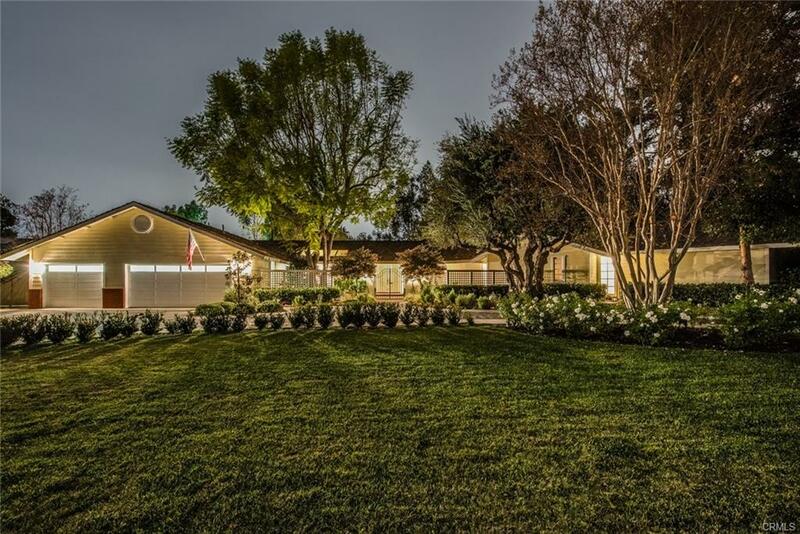 Completely Remodeled Chic Westside Costa Mesa Mid-Century Modern Bungalow. 535 Bernard Unit A. 2 bed. 1 bath. Unparalleled indoor-outdoor living. Walking distance from countless dining and entertainment venues. Full price offer, closed in two weeks. $618,000. 60 Renata / Tesoro Community - an idealistic spacious new home for our fantastic buyers and their growing family moving up from South Orange County. 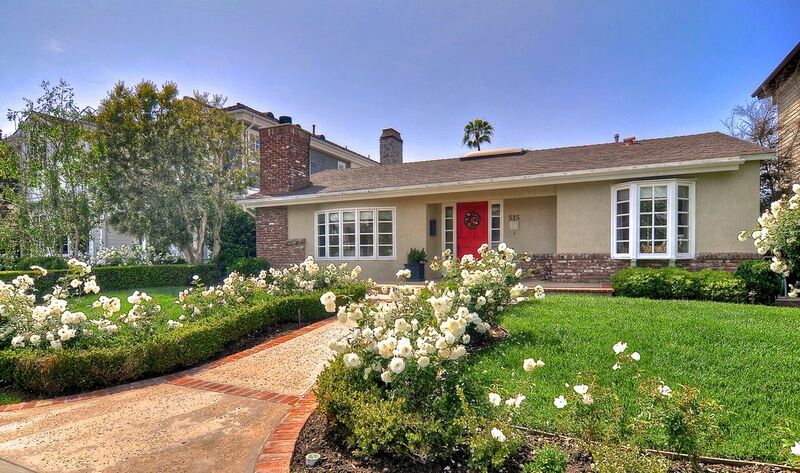 Purchased well below asking, at $2.15mm (including some furnishings for good measure). Mini Golf INCLUDED! We love helping buyers find spectacular new homes! 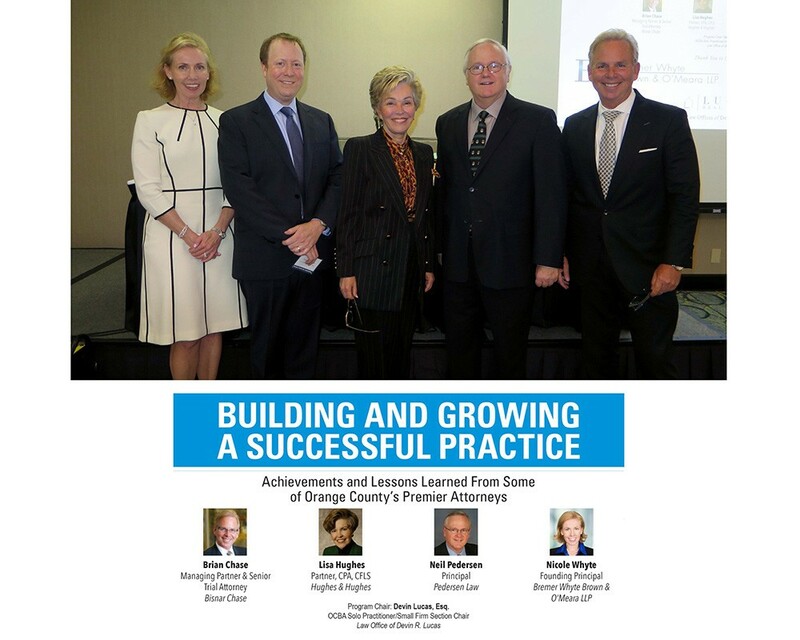 Devin Lucas, serving as the 2017 Chair of the Orange County Bar Association (OCBA)'s Solo & Small Firm Section, moderated the annual dinner program, "Building and Growing a Successful Practice: Achievements and Lessons Learned From Some of Orange County’s Premier Attorneys" featuring some of Orange County's Top Attorneys (Brian Chase, Lisa Hughes, Neil Pedersen and Nicole Whyte) sharing their secrets to success with a full house of attendees. 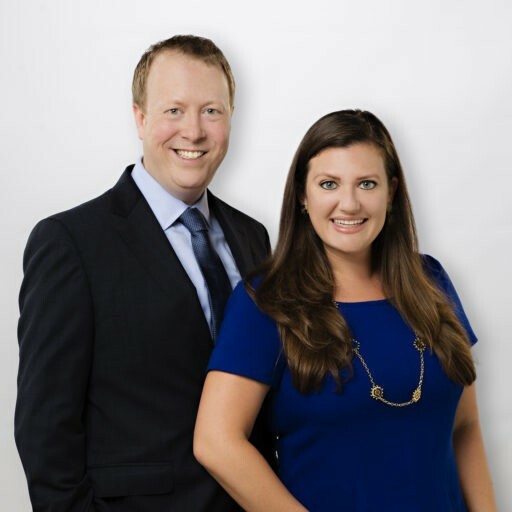 In August 2017, Devin Lucas and Courtney Lucas joined with Villa Real Estate's Newport Beach office - combining their own acumen with the region’s leading luxury residential real estate brokerage and professionals at Villa Real Estate. 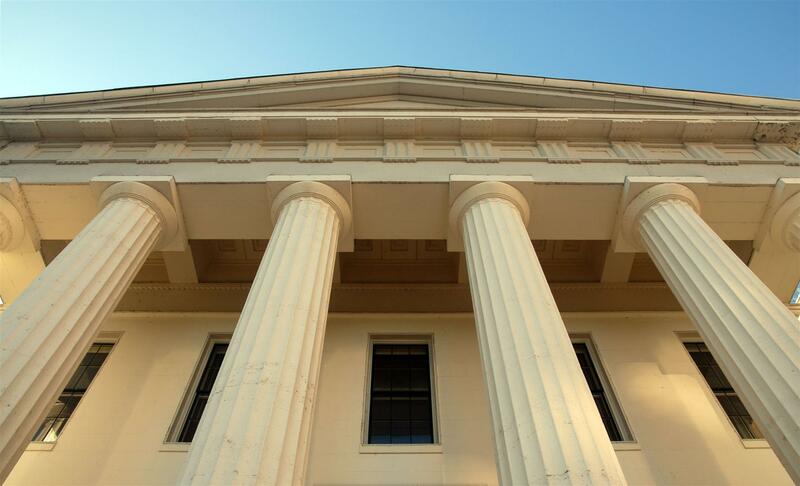 The Orange County Superior Court awarded $97,090 in reasonable attorney's fees to Mr. Lucas' tenant clients following an earlier unanimous 12-0 Jury verdict over a security deposit refund, placing the total award to Lucas' clients well over six-figures. This hefty attorney's fee award outlines the dangers for a landlord's wrongful withholding of security deposits and what can happen when a landlord pushes the issue all the way to a jury trial. Leased in less than two weeks at exceptional full market value. 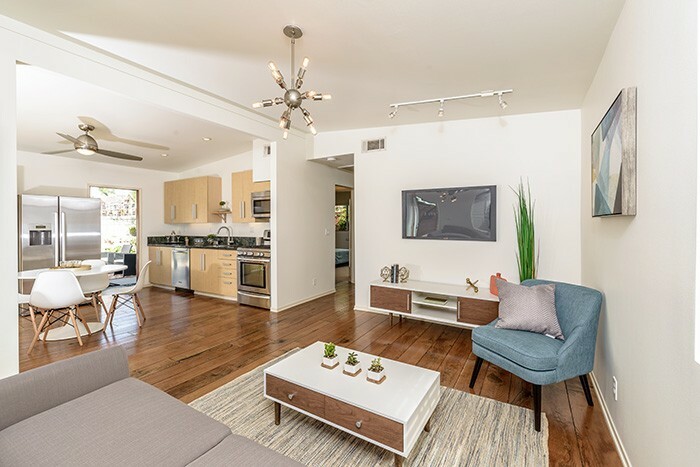 Charming light and bright 3-bedroom 2-bath residence with envious 4 Car Garage and additional rear parking located on one of the quietest streets in Newport Heights. 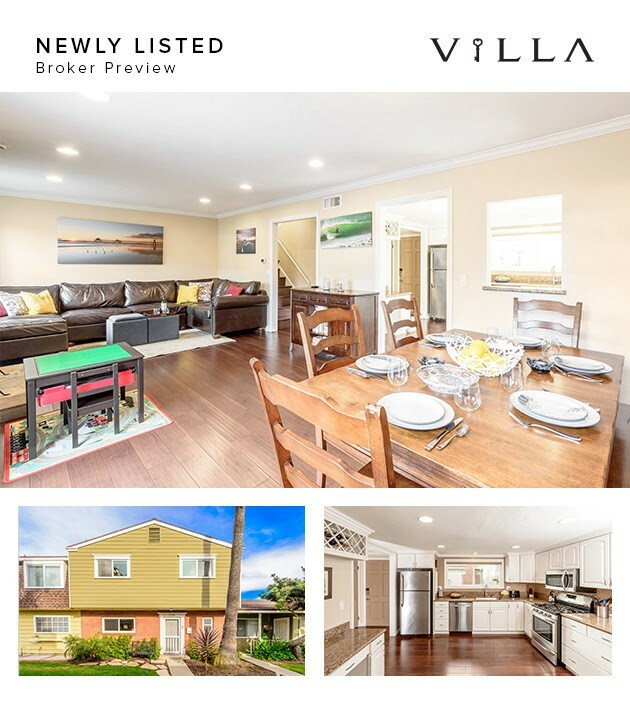 Located in a dream location and presenting the perfect opportunity for a builder/investor looking to expand, rehabilitate and update the existing 2 bedroom 1 bath structure, or, utilize the 8,300+ sq. ft. lot’s full potential for a custom-built dream home. 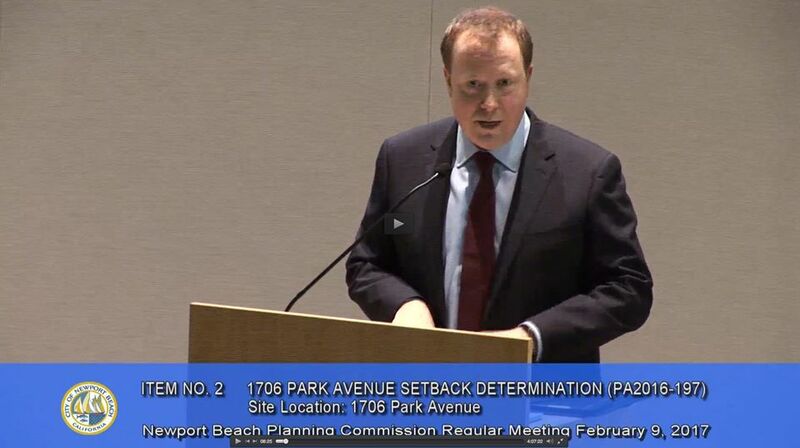 Devin Lucas appeared before the Newport Beach Planning Commission recently on behalf of clients seeking a variance request for future new construction. The request was granted. 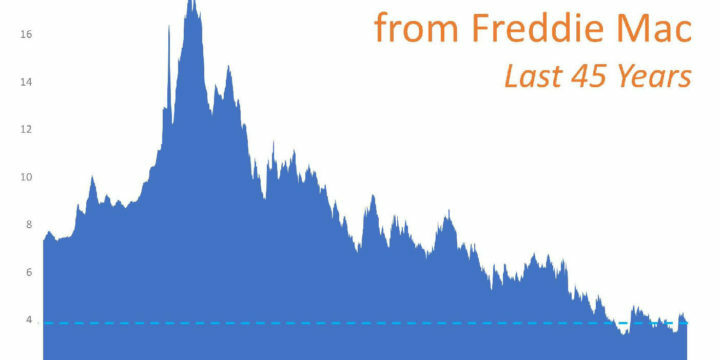 As a real estate brokerage and law office, Lucas Real Estate assists its clients in all aspects of residential real estate, far beyond the mere buying and selling. Lucas Real Estate represented the seller, an out-of-state trustee, of this sizable duplex on Newport Beach's Little Balboa Island, in partnership with Tony Bartos of HOM Sotheby's International Realty. Now Leased and managed by Lucas Real Estate. Inquiries welcome for Spring 2018 occupancy. 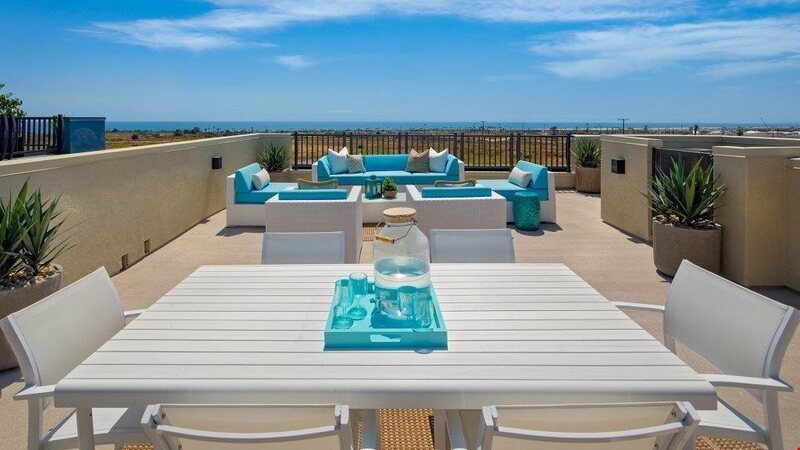 Immaculate Newport Coast living. This light and bright 4 bed and 3 full-bath home features over 2,600 sq. 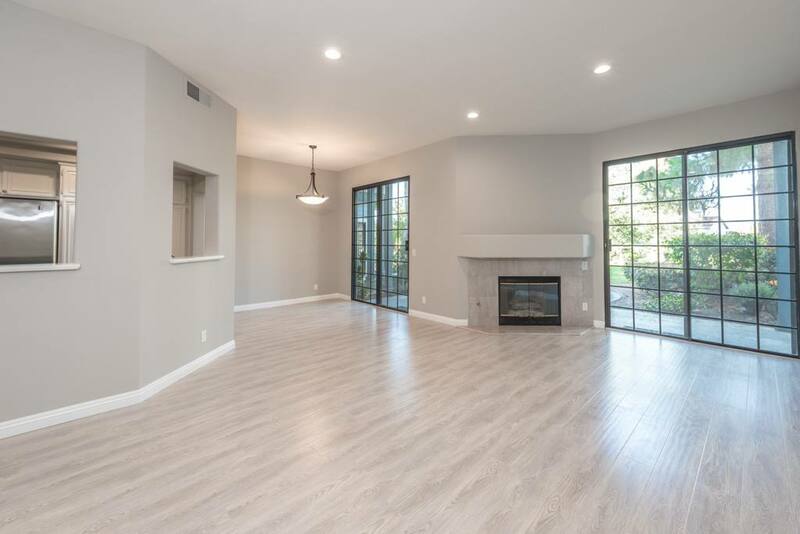 ft. of living space, large main room with double sided staircase, high ceilings and is situated on a prime corner lot in the beautiful and gated Tesoro community. 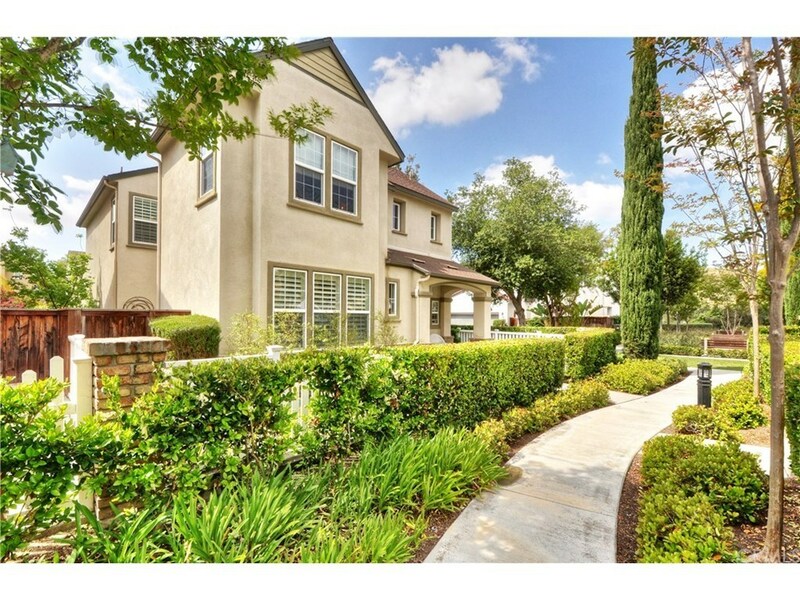 Lucas Real Estate represented the buyers, relocating from out-of-state, of this fabulous Ladera Ranch home. Crystal Cove, Newport Coast. 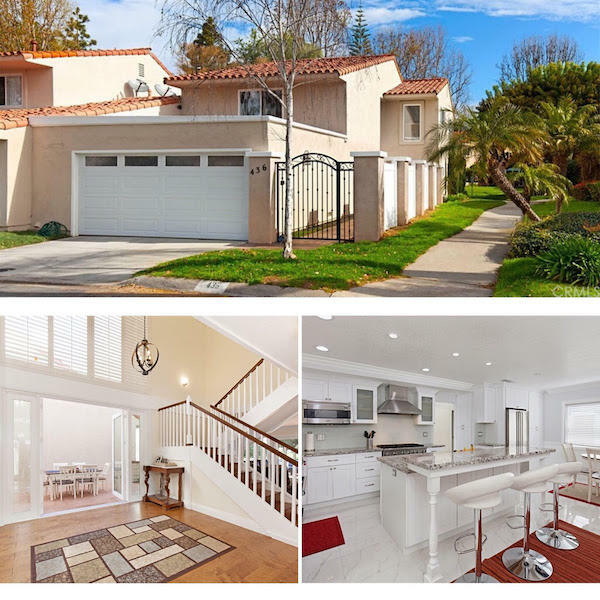 Lucas Real Estate represented the buyer of this exquisite home featured on The Real Housewives of Orange County. Santa Ana, Calif. - The Law Office of Devin R. Lucas, aka Lucas Real Estate, obtained a unanimous 12-0 jury verdict this week in favor of its clients in a years-long and heated landlord-tenant dispute. Taking on litigation matters is done with caution - we ensure to properly review potential legal matters to determine if we can assist. Laguna Beach, Calif. - The Law Office of Devin R. Lucas, aka Lucas Real Estate, obtained a $65,000 settlement in landlord-tenant dispute whereby the tenant's high-end Laguna Beach rental lacked heating for over a year, along with a host of repair and maintenance issues. Taking on litigation matters is done with caution - we ensure to properly review potential legal matters to determine if we can assist. Newport Beach, Calif. – Devin Lucas has officially joined the distinguished panel of mediators available via the California Association of REALTORS® Mediation Center For Consumers, the suggested mediation provider for all disputes arising from real estate transactions using the California Association of REALTORS® forms. 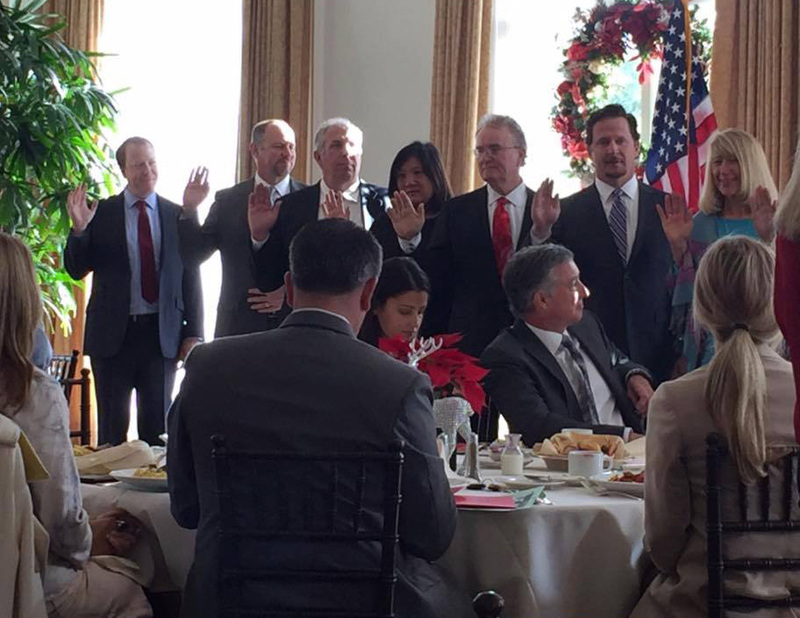 Newport Beach, Calif. - Devin Lucas of Lucas Real Estate was installed this morning as a 2017 Director for the Newport Beach Association of REALTORS® during the annual Installation Breakfast at the Pacific Club. Mr. Lucas is thrilled to have been elected to serve on the Board for 2017 and looks forward to working with the REALTOR® community, local and state government officials and Lucas Real Estate's clients for a prosperous 2017. Now Leased and managed by Lucas Real Estate. Inquiries welcome for Fall 2018 occupancy. 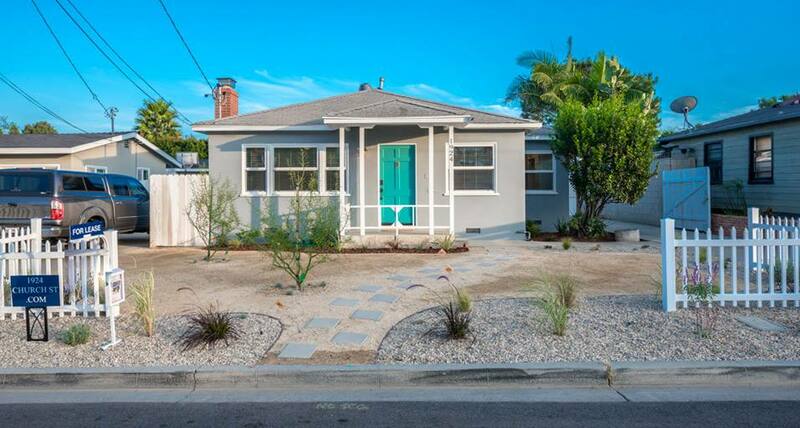 Completely remodeled light and bright 1950’s Eastside Costa Mesa gem. Bare-bones renovation includes modern open-concept layout and new everything. “Very Walkable” Walkscore® with entertaining, dining, and general living in walking distance. Lucas Real Estate Represented the buyer of this condominium. After its subsequent renovation, Lucas Real Estate leased the unit for the new owners in mere days with multiple applicants. "Devin and his staff were an absolute savior! I never could have gotten through my situation without him. He is incredibly knowledgable and honest. I feel that some people take short cuts, or don't put their full effort because of how busy they are. Devin is the complete opposite of this. He will always be there for you every step of the process. His communication skills are excellent as he always keeps you abreast of what is going on. When dealing with deadlines that is as important as it gets, and worth his weight in gold. I really can't say enough about Devin, and the entire Lucas Team!!!" Devin and Courtney went well above the call of duty to help my family find the perfect home. After a multiple offer situation we were outbid, but Devin's persistence meant that when there was a problem with the other buys we were given the opportunity to buy the home (and Devin even negotiated a lower price than our original offer). Once we were in escrow, Devin and Courtney made everything very easy to understand. I would absolutely recommend Lucas Real Estate. "A great guy and honest with a technical knowledge of landlord tenant law. Highly recommended!" "We were looking for an investment property and asked Devin as our agent because he is not only an attorney, he is also an experienced broker/realtor. We have known him since 2013. He assisted us in a legal case then. He always replies our emails promptly. He is always on time when we have an appointment. He explains things in plain language, so we can easily understand (English is not our mother language and we know nothing about the law and legal terms ). He gave us useful information and advice when we submitted the offer. He was very helpful during the escrow processing. He has all the documents ready, keep us updated, and follow up on several things with the seller. We did not have to worry about a thing. He was taking care of everything for us." "Devin Lucas is a really great guy. He helped my wife sell her condo and clean up a small dispute at the same time. A smart professional who is there when we have called or emailed him. When the opportunity arises I will contact him again." 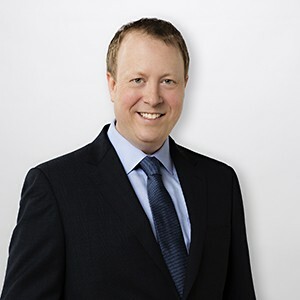 "Devin served as a real estate expert for a legal matter which included estimating fair market value of a rental unit and drafting a declaration to be submitted to the court. Devin's service was outstanding. Not only was he professional, but he provided the requested information in a timely manner and with excellent quality. He greatly exceeded my expectations and I would highly recommend him for any real estate needs." 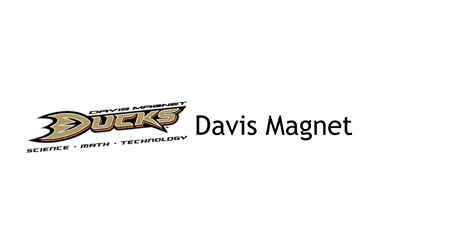 "I highly recommend Mr. Devin Lucas and his services. He was absolutely great, professional, reliable, kind and went above and beyond in helping me. Thank you Mr. Lucas for providing me with excellent service!" "Devin was great. He was professional and returned my call quickly. Devin gave me sound advice regarding a tenant landlord issue. Talking to him for 20 mins gave me more knowledge than I have gained in the last three years getting to know my way around the Real Estate world. Thank you very much for you help Devin." "He-knows-everything. You can trust him. Ask him about any concerns or questions, and he'll guide you in the right direction and make everything clear. He's a fantastic resource, and can help you with any part of your real estate process. He's been assisting my husband and I from 2 counties away! It's obvious that he treats everyone with respect and has a very high level of integrity." "Totally professional --yet casual, and without drama--through the entire process of selling a home through a Trust. No easy task. Mr. Lucas even advised me through a Small Claim that ran concurrent to the escrow, and for which he probably did not recover his time, but provided wise counsel nevertheless. Don't hesitate....Mr Lucas is the definition of professional." "Devin helped my fiancé and I find our first starter home this year. Working with him couldn't have been easier from start to finish. Having known Devin for a few years prior, the foundation of trust and professionalism had long been established... and when we were confident it was the right time to buy for us, there wasn't a second of hesitation on who to call. I couldn't have asked for a better Agent, and I know we will work with him again in the future! Thanks Devin, you're a rock star!" "Devin is a true professional. He is unique in his background when it comes to real estate... I'm a seasoned real estate investor. One thing I've learned is that things happen often in real estate and the best thing you can do is to have a trusted, knowledgeable person fighting in your corner. So few people truly appreciate this advice. Even though I'm a broker myself, I reach out to Devin on each transaction I have. I highly recommend him to anyone looking to buy, sell, or get to the bottom of a real estate question. Best of all, he is extremely approachable and does not pressure you in any way." "Mr. Devin and his staff were absolutely amazing in helping me with my living situation being uninhabitable. While my living situation and my livelihood were being threatened by my landlord, Mr. Devin went above and beyond in making sure that my case was not only resolved immediately, he also made sure it was to my benefit 100% every step of the way. I can't express enough how excellent and professional Mr. Devin's services were, and how thankful I am to Mr. Devin and his staff for all the support and kindness they have shown me." "... Just one call with Devin and you will feel at ease. He tells you everything upfront..."
"Devin Lucas represented my wife and I on the purchase of a new home in Costa Mesa in November 2014. He also represented us as we went through the process of "selling" then eventually renting our condominium in the same area. He tirelessly listed, organized open houses, and eventually handled several purchase offers on our condo, which we later declined. Once we decided to rent, Devin listed our condo for rent, interviewed many potential renters, and successfully found our current tenant. 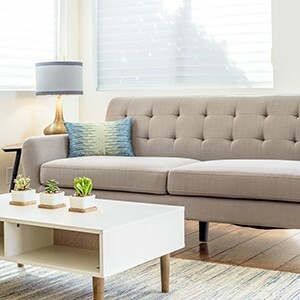 At every step of the way, Devin was a consummate professional - always friendly, responsive, and incredibly helpful..."
"Devin was very responsive, professional and just all around AWESOME to work with! I am a Realtor in San Diego, but needed support in Newport Beach...no direct contacts so by a whim looked up fellow Realtors on Yelp, and hit the jackpot! Devin was my first call, and he was fantastic! Looking forward to working with him again in the near future!" "Devin did an excellent job helping me and my wife find a prefect home. His attention to detail, ability to listen to and understand his clients, and personal passion for his profession all contributed to a terrific experience." "Devin was actually recommended to me by another lawyer I found on yelp. He gave me advice over the phone and was extremely helpful. I ended up calling the next day to use his service and needed a real estate contract drafted up within 48 hours. He catered to my time crunch and explained everything to me I didn't understand. He even helped with explaining some contingencies I should add in the contract that I hadn't thought about. I was very overwhelmed with my situation and he was very thorough." "Devin is a highly competent and professional agent I have worked with. 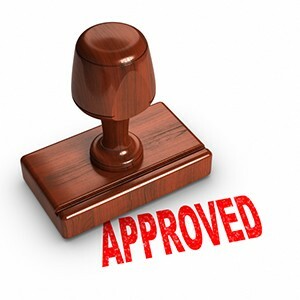 We just completed a very smooth lease-option transaction, which I personally have not done before. By working with Devin, this new transaction type became a breeze. We were able to work out the complicated details verbally first, then Devin put down all of the terms very clearly on contract. It was very easy for my client, the landlord/seller, to accept Devin’s offer, over another similar offer that came in at the same time. Devin was able to put this deal together by acting with urgency, with fast communications and his professionalism. I look forward to working with Devin in the near future!" "A professional, detailed business transaction! I purchased my present home through Devin Lucas real Estate. Devin knows his business! All documents were explained, reviewed and questions answered in thorough detail in order for my home purchase to close efficiently and promptly... Follow through was excellent with a customized report on what needs to be completed and what is in progress, including home inspections, pest control clearances, etc. In addition, Devin consulted as a pro bono legal representative on my previous home sale. Again, his professional help was of immense value." "We purchased a house and sold a house at the same time. Devin handled both of the transactions. Devin's experience as an attorney was indispensable and he seamlessly handled the numerous minor issues that arose with both sales. Devin's negotiation skills are outstanding. We were very happy with the results of both transactions. We also really appreciated that Devin makes full use of technology and we only had to meet with him a few times during the two transactions. The vast majority of the documentation and other issues were handled electronically. Lastly, we found Devin to be very responsive, timely, and prepared throughout both transactions. We are truly grateful for the job he did." "I had the pleasure of using Devin as my real estate agent for buying my first home. He is very detail oriented, forthright with information, works to understand the needs and motivations of a buyer and sellers his approach to best suit the needs of his clients... I appreciated the way that he dealt with naive first time homebuyers and guided us through the process from start to finish. I was very impressed that he remains available for questions even after closing. I would recommend Devin R Lucas Real Estate to everyone, and I do." "I would recommend anyone who needs a realtor who is also an attorney. What a combination, more rare than gold!. Let me put it this way, not all real estate agents are the same, just like not all doctors are the same." "...Devin provided me with invaluable advice that no other attorney I contacted was able to offer! I was able to resolve the issue amicably and could not be happier with the results..."
"I do not even know where to begin to talk about Mr. Devin Lucas. Every good thing I have to say about his has already been said by others who have reviewed and ever had the pleasure of working with him." "Devin did an excellent job helping me and my wife find a prefect home. His attention to detail, ability to listen to and understand his clients, and personal passion for his profession all contribute to a terrific experience..."
Devin just helped us with the sale of our house. He was on top of everything! He followed up when we needed him to and had additional information when asked. If I emailed or called him, I always got a quick response back. I would definitely recommend him for any real estate needs. "... He gave us very helpful information and advice when we submitted the offer. He was very helpful during the escrow processing. He has all the documents ready, keep us updated, and follow up on several things with the seller. We did not have to worry about a thing. He was taking care of everything for us... "
"... After talking with him, it was clear that his goal was to help us with our situation in the least expensive way. He was very professional in his dealings and was clear about costs and fees upfront. There was no pressure to sign any contracts or retainers. We will always go back to him for any of our legal real estate work." "Careful what you ask for, you just might get it"
That was an old saying my Lt used to tell me. I wanted someone with Experience, Compassion and most important...Intelligence. That's exactly what I got from Mr Lucas. I would strongly recommend his services, Mr Lucas speaks loudly and carries a Big Stick..He's the REAL DEAL. Highly Recommended. "Devin was kind enough to take my call today and answer a couple of quick questions regarding Service animals and tenant law. I found him to be very knowledgeable, easy to talk with and understand. He was able to answer my questions quickly. I will definitely be looking Devin up from here forward when it comes to real estate related contracts, etc." Devin and Courtney helped us list and rent out our home, and manage our property. We couldn't have had a better experience. Both are extremely detail oriented and knowledgable which make our lives easier. Devin has been very thorough in explaining our different options. Courtney is so on top of it; her follow-through has exceeded our expectations. 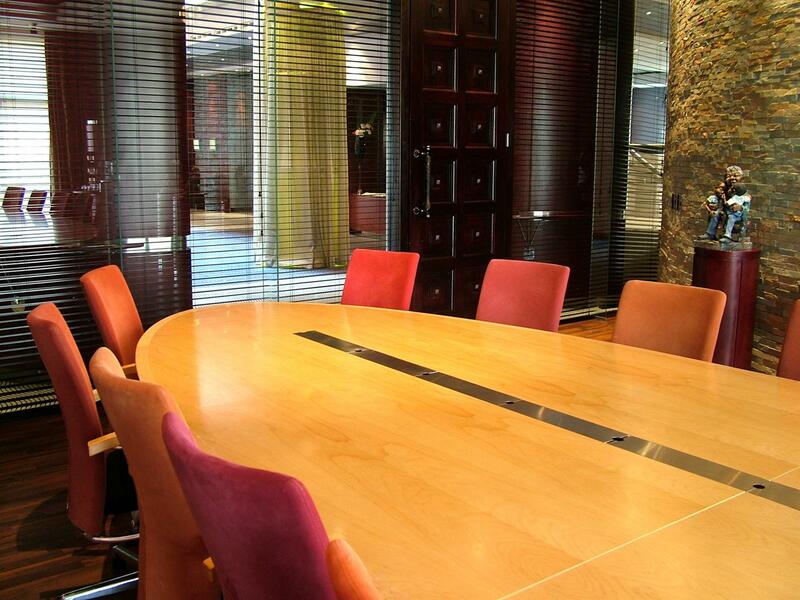 They include us in all decisions regarding our property, which is so reassuring to be in the loop. "... Devin was very knowledgeable, professional and honest during our phone conversation and also very patient with someone who is just starting to learn this business. In regards to the lease agreement, he was very prompt in delivering the requested documents and made sure to include everything we had discussed..."
"Devin Lucas was instrumental in the sale of our home. He was extremely patient and knowledgeable. We feel we got the most money for the sale our home. Devin is an excellent negotiator and made the experience easy..."
"... I can't express enough how excellent and professional Mr. Devin's services were, and how thankful I am to Mr. Devin and his staff for all the support and kindness they have shown me." "Knowledgable real estate attorney that provides excellent legal counsel. Brought to my attention many issues I would never would have thought of otherwise on my own. Highly recommend!!!" "My first call for any and everything real estate and/or legal related is Devin R Lucas. Devin has provided both business and personal counsel on a number of issues for me. I have repeatedly utilized Devin's services as he has quickly and efficiently addressed legal issues for me, is easily accessible, & extremely professional. At the end of the day, Devin is someone you definitely want on your team, whether it be in the real estate or legal arena." "We thought we could buy a house without an agent. Let's just we would be homeless if we hadn't contacted Devin! AMAZING! He knows everything about everything! He was super on top of everything in the whole home buying process and even continued to work for us in the hospital after his baby was born!! You could ask for a more knowledgeable, dedicated team to represent you on a very big deal. See for yourself. You will immediately feel the difference between Devin and other agents. He simply is the best!" "... He is a rare find when it comes to attorneys. He is prompt, fair, professional and understands the value of a dollar. Most of all I trust him, which is not something I have much of when it comes to the Real Estate side of the world. I would recommend Devin absolutely to anyone who is smart enough to work with him." "...He was extremely professional, ethical, and effective. During our initial consultation meeting lasting a little over an hour, he helped me understand my situation better than 10+ hours with another attorney (it might have helped that I'd spent the 10+ hours beforehand but those were very frustrating hours)..."
Devin R. Lucas is a real estate attorney, broker and REALTOR® specializing in Newport Beach, Costa Mesa and Orange County communities, along with real estate legal issues throughout California. Mr. Lucas was named the "2014 REALTOR® of the Year" by the Newport Beach Association of REALTORS® and is an active member of the Newport Beach, Costa Mesa and Orange County REALTOR® and legal communities. 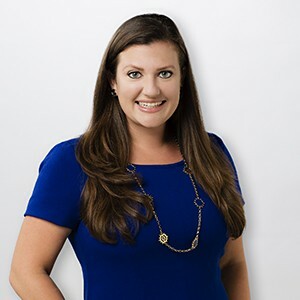 Courtney R. Lucas is a California Certified Public Accountant, REALTOR®, USC Leventhal School of Accounting Alumni, former Assurance Manager with the international accounting firm of Ernst & Young and lifelong Orange County native. 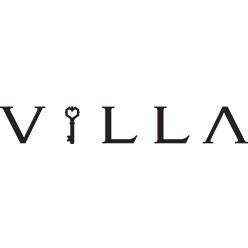 Villa Real Estate was established in 2013 by the region’s leading luxury residential real estate professionals to ensure that clients in Coastal Orange County receive the most strategic, innovative, and effective representation available in today’s – or in any – market. Lucas Real Estate readily contracts with choice local photographers, videographers and production crews for outstanding real estate results using the latest and forward thinking technology and storytelling. Lucas Real Estate uses select local stagers and third party professionals for showcasing properties, readying them for sale and achieving outstanding real estate results. Lucas Real Estate's established relationships with top legal support facilitators and seasoned knowledge of secretary of state filings, county recordings and court procedures enable swift filing of legal documents, entity formations, real property transfers, service of process, investigative services and capabilities rival any full service law office. The content on this web site is for informational purposes only. Nothing on this website should be construed to be legal advice, and you should not act or refrain from acting on the basis of any content on this site without seeking appropriate legal advice regarding your particular situation, from an attorney licensed to practice law in your state. The content on this site is not guaranteed to be correct, complete, or up to date. Devin R. Lucas’ office is in Newport Beach, California and is only licensed to practice law in California. 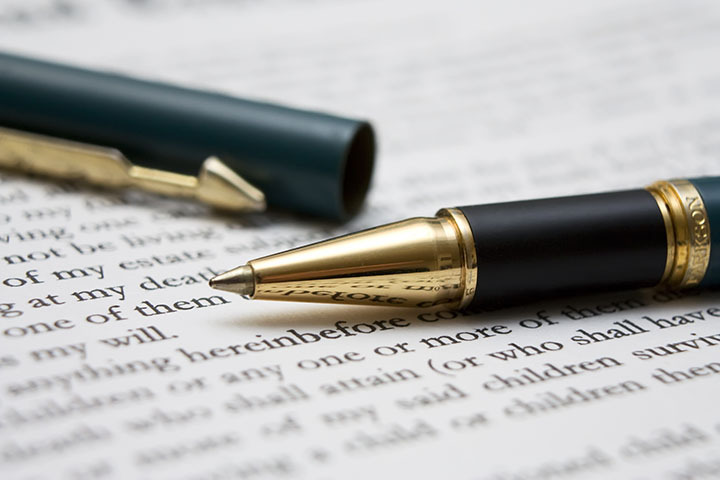 Please be advised that Devin R. Lucas only provides legal services or advice pursuant to a written legal services agreement. The content on this web site is not intended to, and does not, create an attorney-client relationship between you and Devin R. Lucas, nor does our receipt of an email or other communication from you. You should be aware that in most cases there is a statute of limitations – a deadline imposed by law that limits the time you have to bring a lawsuit. Some jurisdictions may consider this site to constitute attorney advertising; accordingly, please be advised this is an advertisement. Hiring an attorney is an important decision that you should not make based solely on advertising or on our self-proclaimed expertise. Rather, you should make your own independent evaluation of any lawyer who you are thinking about hiring. Testimonials or endorsements do not constitute a guarantee, warranty or prediction regarding the outcome of your legal matter. The result portrayed in any testimonials or endorsements were dependent on the facts of that case, and the results will differ if based on different facts. Devin R. Lucas does not offer any guarantees with regard to the outcome of your matter. Prior results in other cases do not guarantee a similar outcome in your case. Devin Lucas is frequently referred clients by legal and real estate professionals throughout the local community and abroad. 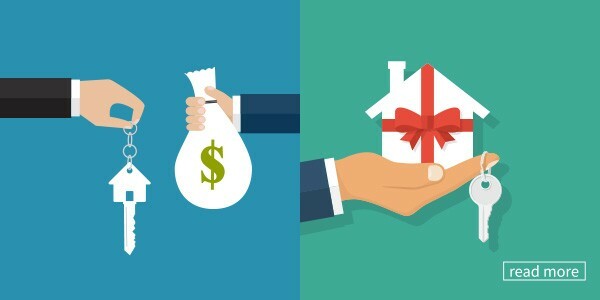 Generous referral fees are paid to referring attorneys and real estate brokers in compliance with all applicable legal and ethical considerations, at no costs to the client. If you are an attorney or real estate broker with a client to refer, please contact our office to discuss how we may be able to assist.